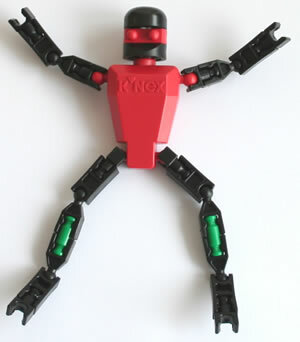 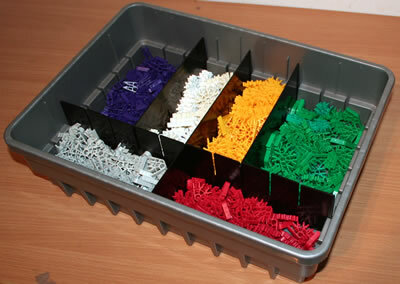 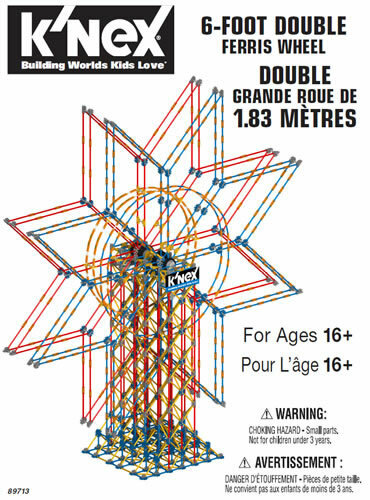 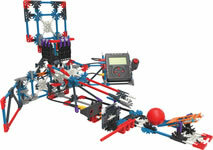 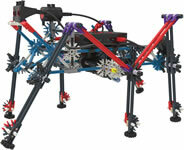 Build, Program & Control with the K'NEX Robotics building system. 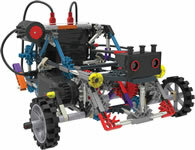 b) use the Robotics Programming Software to control those models, in accordance with the Challenge Activities provided. 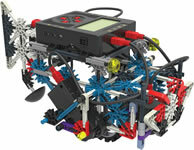 The models are capable of measuring distance between objects, detecting sound and light, and responding to touch. 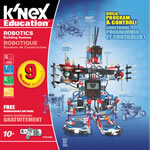 The set includes: Robotics Programming Software, Control Box, 4 motors, push-button sensor, distance sensor, tri-colour LED, colour/light sensor, microphone, speaker, and a downloadable teacher's guide with 5 progressive lesson plans. 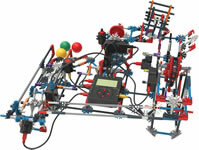 Suitable for 2-3 students working together. 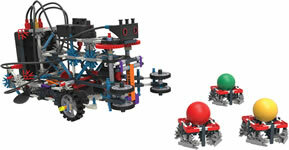 The Robotics set is also ideal for allowing students to build and control working models to their own design. 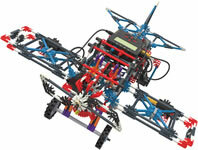 Click here and enter set code 79100 to download all the instructions for this set.